Palm Beach Pediatrics uses a team-based health care delivery model led by a Physician or Nurse Practitioner that provides comprehensive and continuous medical care to patients with the goal of delivering the best health care services possible. 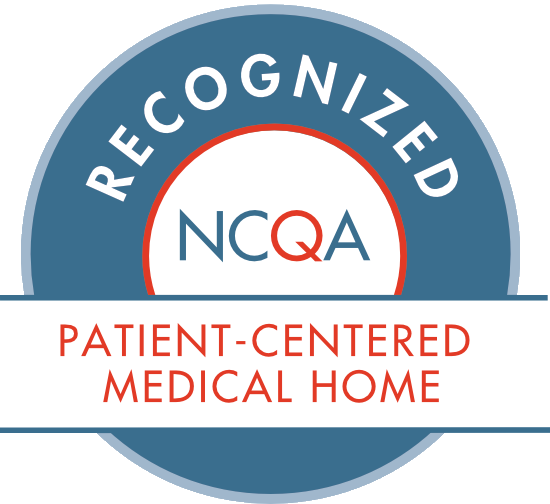 This approach is called a Patient Centered Medical Home. Your pediatrician’s office is an important source of care, information and support for you and your child. We try to create an environment that will make you feel comfortable and secure in your decision to select us as your pediatricians. We are happy that you chose us to be a part of your child’s life. Drs. Bell and Wayne, along with the staff, at our old Haverhill Road office. Started in 1982, Palm Beach Pediatrics has emerged as one of the largest, most established, and well respected privately-owned pediatric practices in Palm BeachCounty, Florida. With having taken care of over 54,000 patients, some of which are multi-generational (previous patients who themselves now take their children to our practice) Palm Beach Pediatrics has built its reputation on being a large practice with a small practice feel. Best-in-class quality of care, coupled with an emphasis on customer service has allowed us to prosper in the ever changing medical environment. Evelyn, a member of our administrative team, showing company pride. Our medical group specializes in the care of children from birth through 21-years, who are still in school. We provide up-to-date, quality care for your child’s complete health and well-being. We are available to see your children 365 days a year. We have office hours 7 days a week and are open until 8pm, Monday thru Thursday as an extra accommodation for our patient’s busy schedules. For unexpected emergencies and acute illnesses, a physician and nurse practitioner are available 24 hours a day, 7 days a week, including evenings, weekends and holidays. Interested in becoming a part of the Palm Beach Pediatrics team? Click here to submit your resume/CV today! Hospitals that Palm Beach Pediatrics has a relationship with to round on newborns as well as admitted patients. The security of your information is paramount to Palm Beach Pediatrics. We employ the latest security technology, as well as partner with leading organizations who follow strict HIPAA guidelines. Navigating the medical system, especially with a newborn, can sometimes be daunting. Please visit this page for information on when to schedule your next week visit. Not sure if your baby is eating enough? How high is too high for a fever? Check out the helpful tips on this page for when to call our office.